The nominees, the winners, performances to who wore what on the red carpet… Tuning in to the Grammy Awards is always a good idea. The best bit of it for us? We’ve gotta say all the memorable moments caught in the crowd and everything else in-between. Featuring puppies and the return of the hip flask, it’s gotta be said this year’s Grammy Awards did not disappoint. 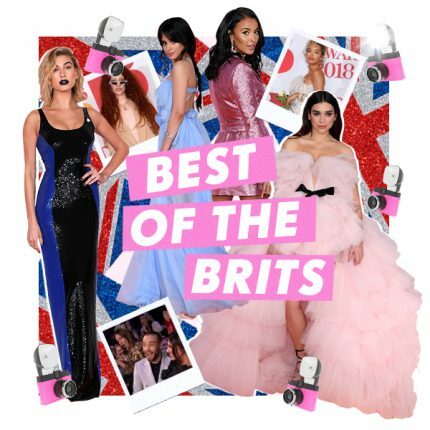 Rounding them up to make your celeb consumption easier, here are our top 8 favourite moments from the Grammys 2018. #1 Blue Ivy shushing her ma and pa for having no chill, reminding us that even if your parents are Beyonce and Jay-Z, they’re still embarrassing. #2 Rihanna’s “stay pressed” pre-Grammys look. Let’s just take a moment for this look and caption. #3 Rihanna’s “Wild Thoughts” performance. Just Rihanna basically. 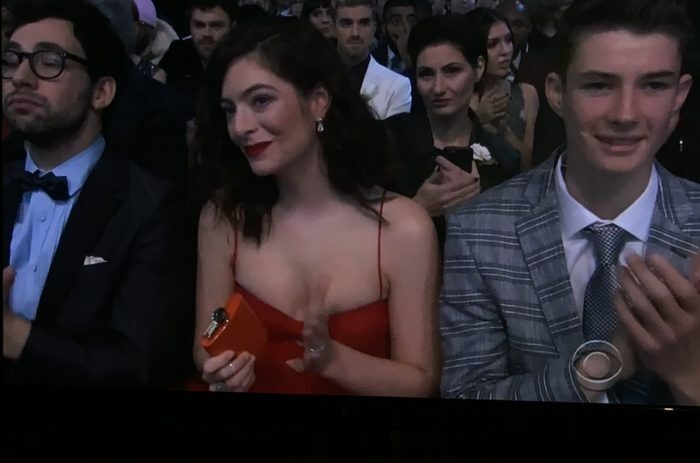 #4 Speaking of Rihanna (we’ll stop soon we promise), Lorde did a badgal RiRi and brought her own hip flask. It matched her dress too. #5 When consolation puppies became a thing to comfort the losers (we reckon this def makes you the winners guys). #6 When “Best New Artist” Lil Uzi Vert’s post-Grammys plans were all of us. Boy, we feel you. #7 Miley’s new look as she went Old Hollywood glamour vibes to duet “Tiny Dancer” with Elton John. #8 Kesha’s emotional tribute to the #MeToo movement – with the help of a few supportive badass females. There were tears.